Car makers including Audi, Ford, Mazda, Peugeot and Volvo are experimenting with virtual reality as they look for new ways to entice car buyers. Here’s why it could play a part when you buy your next car. Can I still crunch gears and squeal tyres? Virtual reality (VR) isn’t quite ready to replace the hands-on test drive – yet. Currently, it’s about giving drivers an immersive tour of a new car in the months, or sometimes years, before it arrives in showrooms. That’s because there’s often a lull between a car maker revealing its latest model – at one of the world’s leading motor shows, for example – and it reaching British showrooms. VR uses a combination of a headset, and sometimes a smartphone, and specially produced films to give users a close-up tour of a car without them needing to be with it. Why the sudden need for virtual reality? As the old saying goes, if you snooze you lose. And because fewer drivers remain loyal to one brand, car makers need to do everything they can to catch consumers’ attention – before they have a physical product they can let drivers sample. “With the internet, consumers face an abundance of choice – impacting their attitudes toward commitment,” says Sheryl Connelly, who predicts future trends for Ford. Connelly explains that products and services are adapting to accommodate a ‘sampling society’ that prioritises trying over buying. Where can I take a virtual reality test drive? To experience a virtual reality test drive, go shopping for the day. 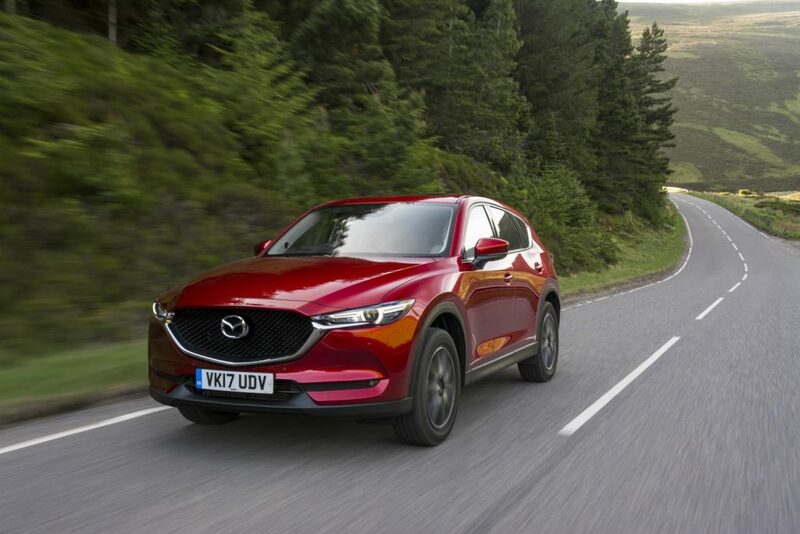 Mazda is taking its new CX-5, which is a family SUV that competes with the Audi Q3 and Nissan Qashqai, on a tour of the UK’s biggest shopping centres. During August and early September, it will visit the Bullring in Birmingham, before moving on to the Trafford Centre in Manchester, Bluewater in Kent and Braehead in Glasgow. 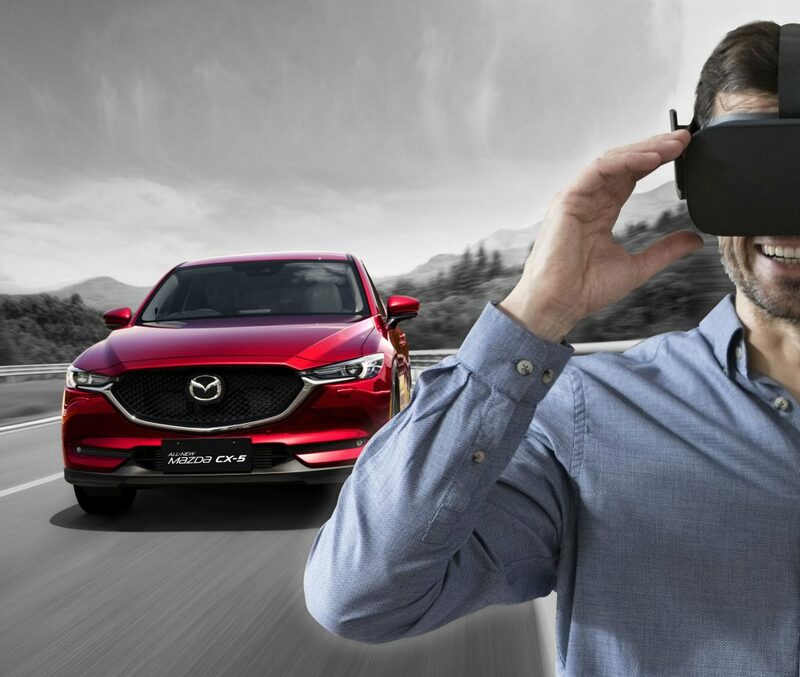 Using special VR goggles, drivers sit in the new CX-5 and get to experience a thrilling drive around a high-speed test track. Ultimately, the company hopes this will encourage more drivers to test drive the real thing. What about testing a car from my armchair? It’s true, you can. Take Volvo as an example. The company needed to share its new XC90 luxury SUV with people before any were built and shipped to showrooms. So it turned to Google Cardboard, a simple flatpack kit that lets smartphones be used as VR headsets. After a sophisticated film shoot, involving eight cameras with a combined value of nearly £1 million rigged inside a new XC90, it produced three films. These took drivers on a trip through fields, along mountain roads and then on a night drive with a star-filled sky. During the film it’s possible to look around the interior and out of any of the car’s windows – including the panoramic glass roof. The company now updates its Volvo Reality app for other new models. 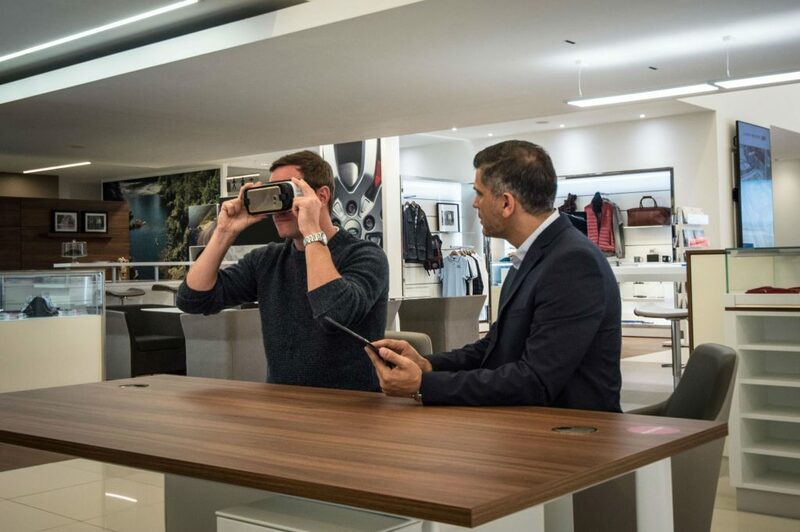 How else is virtual reality used in car sales? Jaguar Land Rover (JLR) believes VR has a part to play when customers decide how to specify their next new car. So it has rolled out VR to 1500 car dealerships in 85 countries. Using special headsets, customers can explore a vehicle in 360 degrees, from the outside and inside. It means that even before a physical car is in the showroom, they can see which paint colour they prefer, look at different trims or wheel sizes, switch the type of trim on the dashboard or even get to see how the latest dual-screen infotainment system works. Meanwhile, Seat, which is owned by Volkswagen, is using VR tech to give drivers a tour of its new model. Using VR Gear headsets with Samsung S7 smartphones, it’s able to explain the car’s features and controls, and also ensure buyers are aware of essential maintenance tasks, such as checking the engine oil. And how relevant is that to everyday driving? Not at all. Might as well get Clarkson to tear round Brands Hatch in one. Just another gimmick.